This web site is about Nebraska's recreational trails. Customized trail maps can be found here. NOTE: Your information can make this a one-stop web site about Nebraska's trails. If you run a web site related to trails, please e-mail Glenn Williams, the web author. I will add them to the information on this page. Thank you in advance. Recreational Trails Menu (page top). March 2006 - The Heartland Experience will be hosting several scenic bike rides and farm tours this year. in conjunction with the South 14th Street widening in Lincoln. 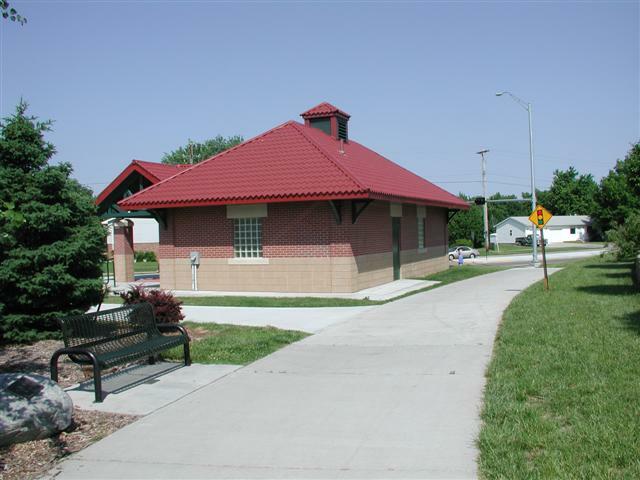 E-mail Glenn your Nebraska trail news to share here. 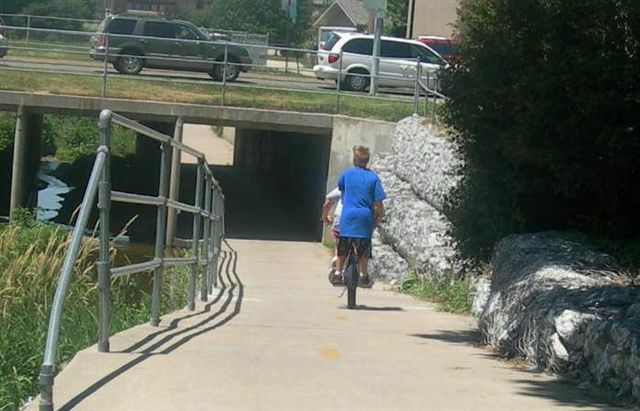 Billy Wolff Trail underpass in Lincoln. 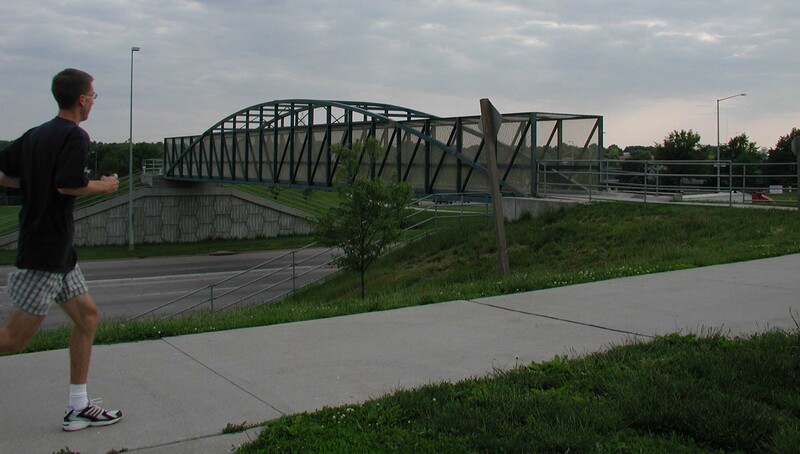 David Murdock Trail Bridge over 84th Street in Lincoln. 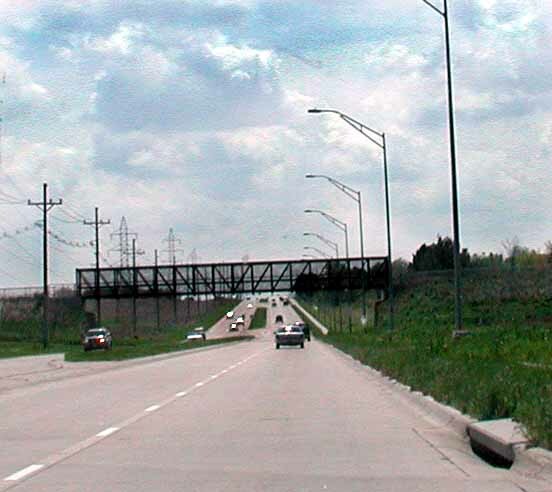 Rock Island Trail Bridge over Nebraska Highway 2 in Lincoln. Rock Island Trail Bridge over South 27th Street in Lincoln. MoPac Trail Bridge over North 48th Street in Lincoln. MoPac East Trail Head on South 84th Street in Lincoln. MoPac East Trail riders east of South 84th Street in Lincoln. to tell me how you have used them and how useful they were to you. Feel free to provide comments or suggestions for a better product. All maps need Adobe Acrobat plug-in, unless otherwise noted. Nebraska Trail Map - Towns with Trails. Omaha Area Trail Map - Current and Future Trails. Rock Island - 5 miles. All of these maps in this section are created by governmental and other groups. Cowboy Trail - eventually 321 miles. Graphic map on page 2 of PDF. Map created by Game & Parks Commission. Lincoln - 71 total trail miles. 2008 Lincoln Trail Map from Great Plains Trail Network. 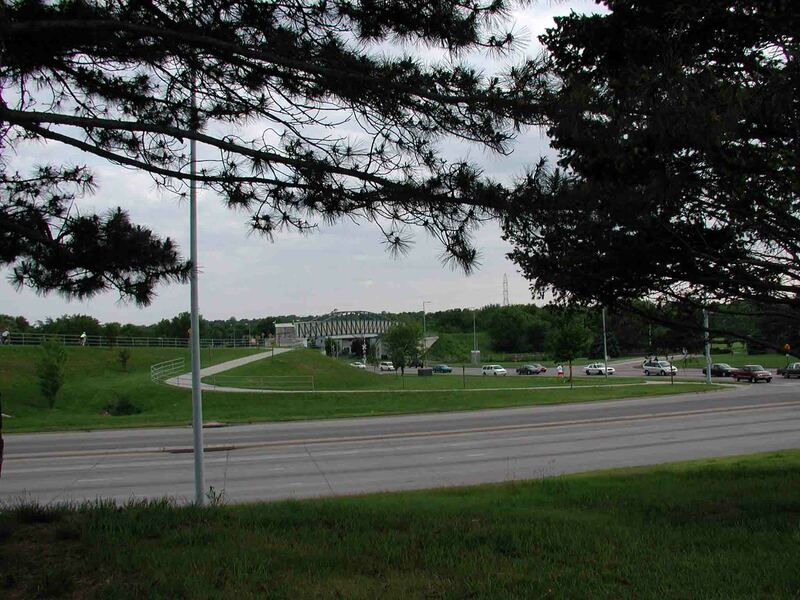 WWW Bicycle Lane - For information around the U. S.
Nebraska Biking and Hiking Trails- Nebraska Game & Parks Commission. Great Plains Trails Network - Lincoln trails group. 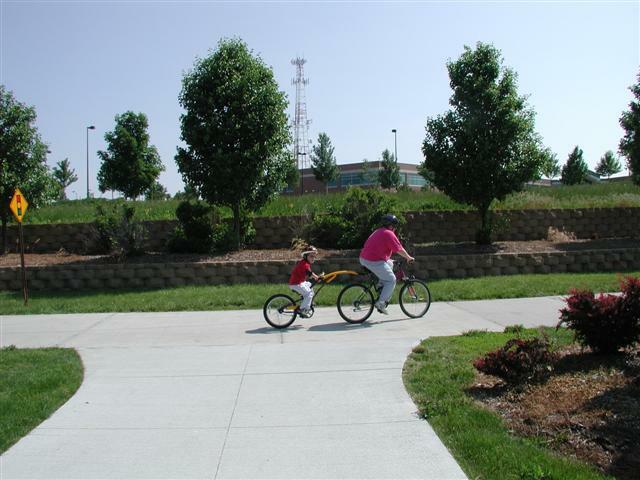 Omaha Bicycle Trails - Information & Maps from Papio Missouri Natural Resources District. Lied Platte River Trails Bridge - Open! A future link between Lincoln and Omaha. MoPac Trail from MoPac Jack. Steamboat Trace Trail - Nemaha Natural Resources District. August 29, 1997 Daily Nebraskan News Story - Lincoln Bike Trails story. Valentine Area Map (Cowboy Trail region). 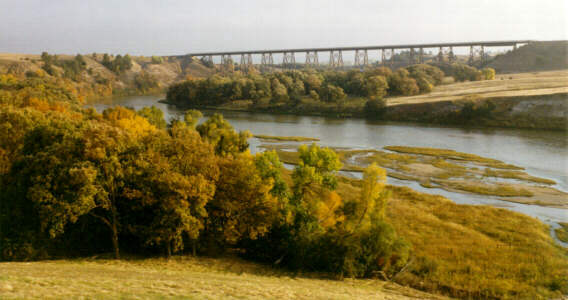 Visit Nebraska Travel Planner - Lodgings (some near trails). On state tourism web site. Nebraska Bed and Breakfast locations (some near trails). On Nebraska Association of Bed and Breakfast web site. Off-road ATV and dirt bike trails. This web page created by Glenn Williams on Saturday March 29, 1997. This page was last revised on Tuesday, November 16, 2010.